Hi everyone! I recently bought Certain Dri anti-perspirant from soap because I sweat excessively and I absolutely hate it. I sweat to the point that I would sometimes be embarrassed to lift my arms if I'm wearing light color clothing (sweats show the most in light shirts/dresses for me). 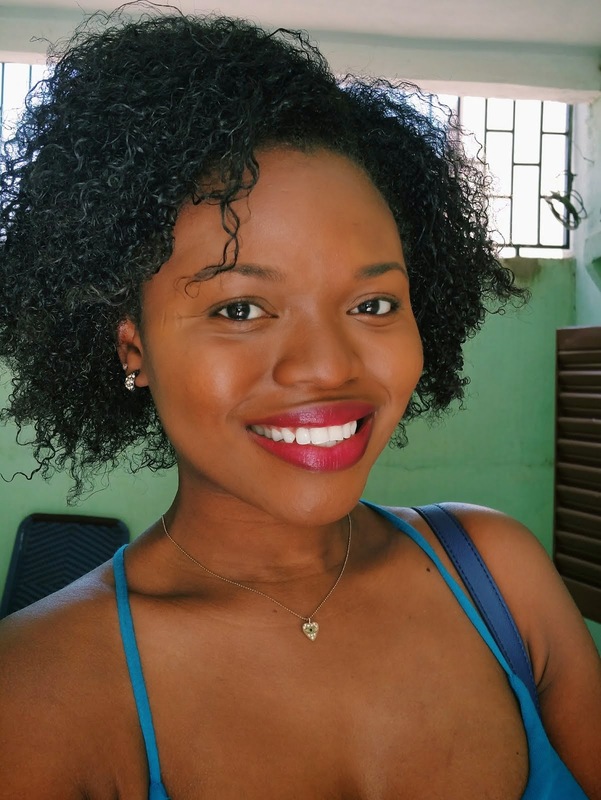 I have tried almost every 'clinical' strength anti-perspirants out there and I would just settle because they would work for a week and I would be back to sweating...again. I was ordering some of my regular items on soap and I clicked on Certain Dri out of curiosity. Best decision ever! I decided to try the roll-on first. After a week of using the roll-on I purchased the A.M. solid. Pros: It does what it says- keep you dry. For two weeks I have not sweat at all. It feels like nothing is there and it goes on clear. I would have to say that the roll-on is a lot better than the solid. The solid does leave a bit of residue, but nothing you can't ignore. Also, the solid doesn't keep me as dried as the roll-on does. Cons: Besides the fact that the roll-on stings for the first few times you use it, there are no cons. After several use, the stinginess will stop. I have to say it doesn't hurt at all. It's the feeling you get when you want to scratch your under arm (haha). Overall, I would be buying more after I'm done with these two and they would all be roll-ons because they work better way better than the solids. The regular roll-on (pictured here) is to be used only at night. It actually says this on the packaging. I imagine this only applies to the regular and not the A.M. roll-on because that's to be used during the day. 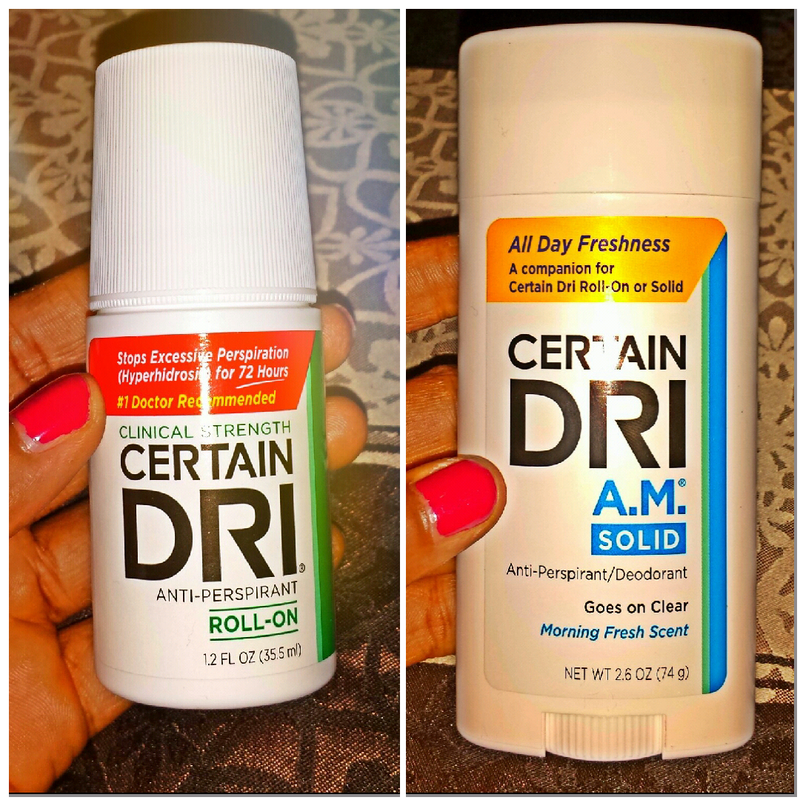 Have you tried Certain Dri? What did you think?